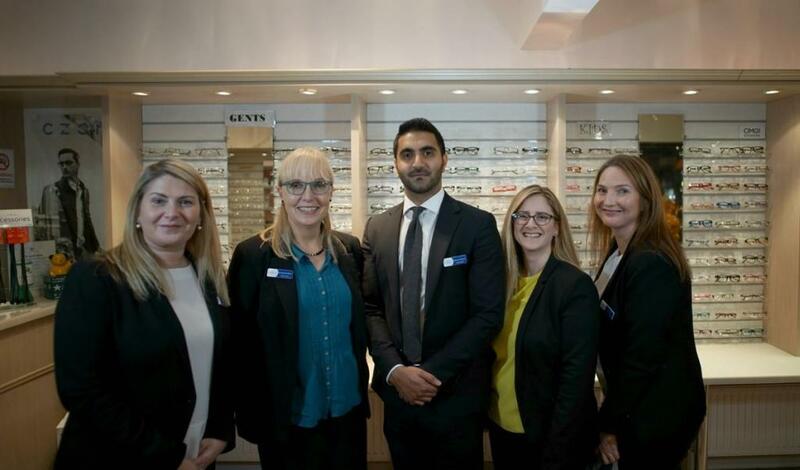 Dr.Stella Griffiths opticians is an established independent practice in Huddersfield with a reputation for providing top quality eyecare and products. 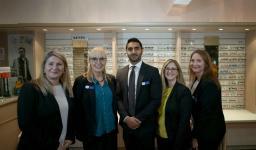 Our friendly, local staff have a wealth of knowledge in the optical industry. 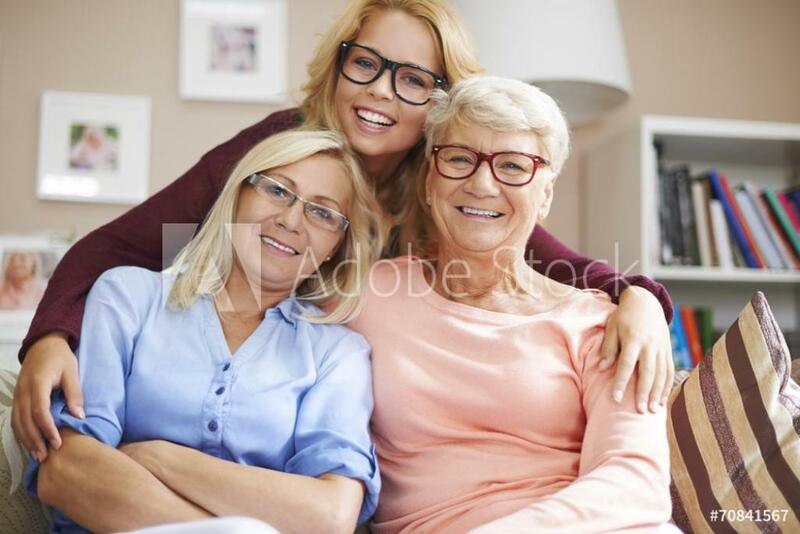 We will use state of the art technology to tailor our eye examinations to your individual needs. 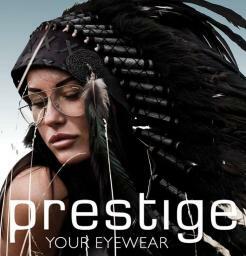 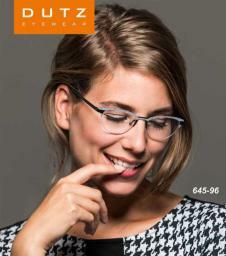 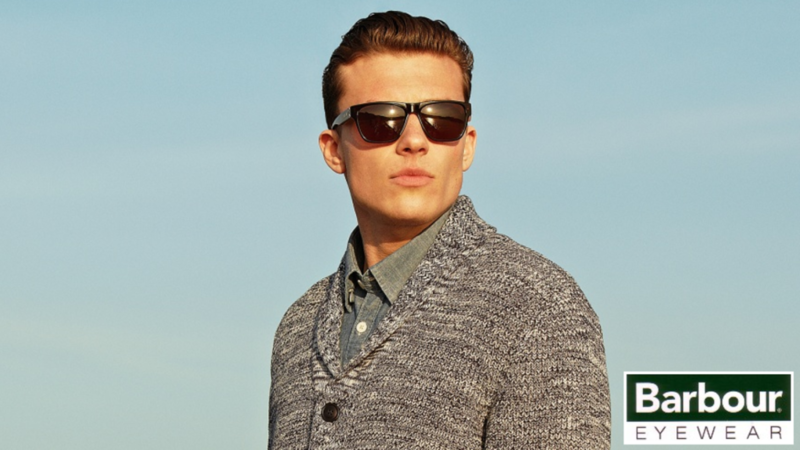 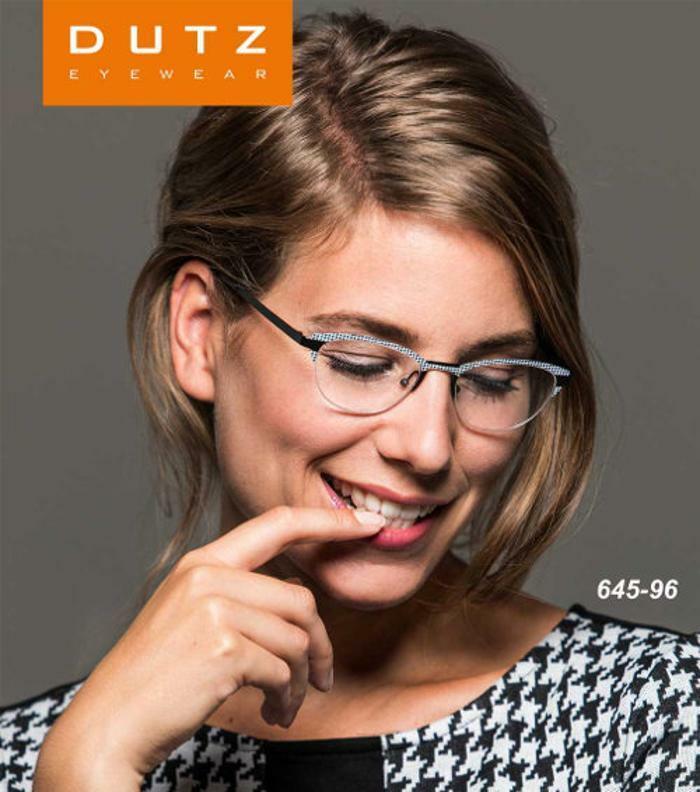 We offer a wide variety of frames and lenses to suit all tastes and budgets from designer frames to NHS funded frames.